Super Jaguar Tuttolente Ivory Need Help? 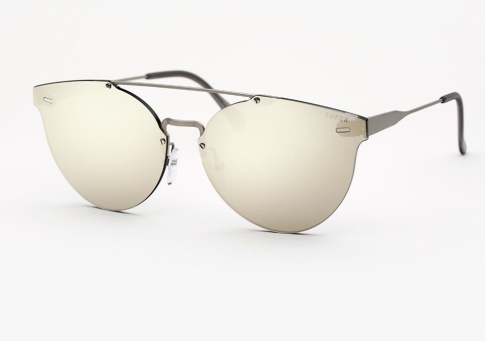 Jaguar Tuttolente Ivory is the latest addition to the groundbreaking all-lens series of eyewear. Carefully moulding the silhouette, the brand’s designers have eliminated the acetate structure joining the lenses directly onto the metallic bridges and temples. The model is made of silver ivory mirror Zeiss lenses.